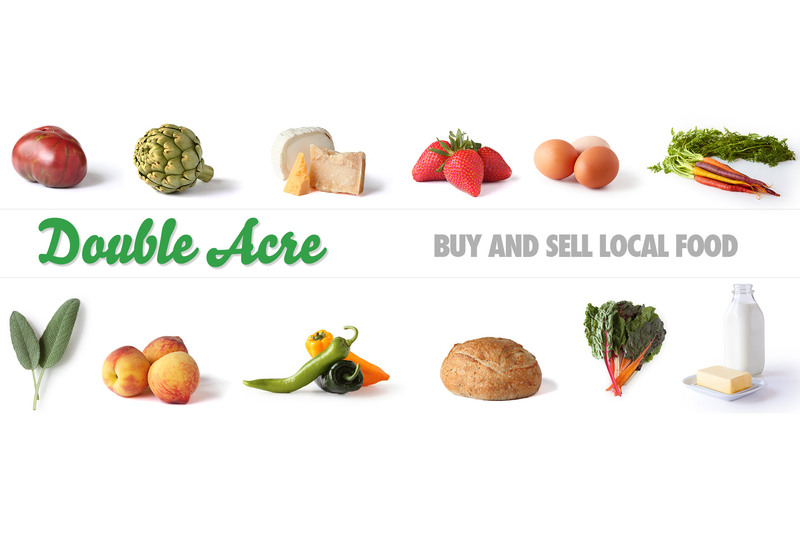 Double Acre is an online farmer-to-consumer marketplace for buying and selling local food. This project was conceived and built in-house by my company, Pixel Mint, and I worked extensively on all parts of its development. 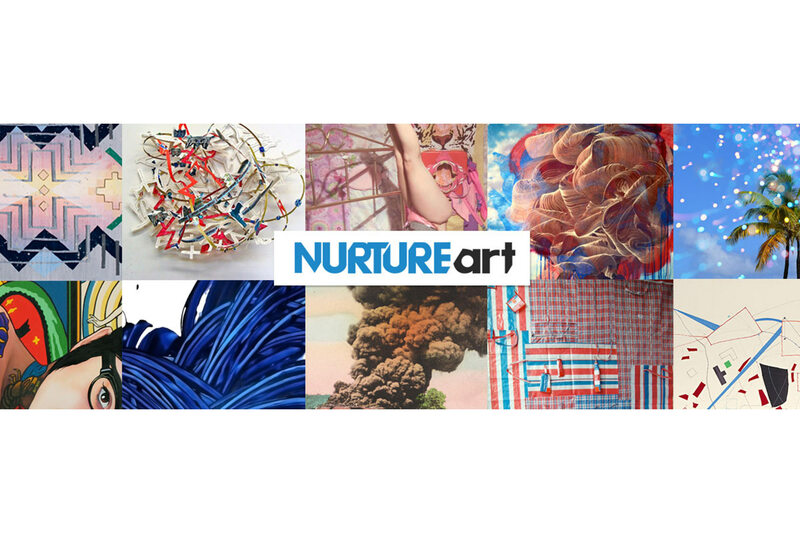 NURTUREart is a pioneer in fostering the growth and development of emerging artists by providing exhibition opportunities and resources to artists, curators and students. My team was hired to create an online community where artists and curators share, discuss and promote new work in customizable portfolios and galleries.